Insurance giants Allstate will shell out $1.4 billion to purchase San Francisco-based SquareTrade Holding Co., who provides extended warranties for electronics and gadgets. SquareTrade is a consumer electronics and appliance protection plan provider that distributes through many of America’s major retailers. SquareTrade’s services include plans to protect mobile devices, laptops and tablets, and other consumer electronics and appliances from malfunctions, accidental damage and mishaps. Founded 1999, SquareTrade has been growing fast and currently has 25 million plans in force. The privately held company will be purchased from a pool of investors that include Bain Capital Private Equity and Bain Capital Ventures. “With Allstate, we will gain a broad set of capabilities enabling us to further leverage our distribution, brand and team, while retaining our entrepreneurial spirit,” said, Ahmed Khaishgi, co-founder and chief executive officer of SquareTrade. “With Allstate, we will gain a broad set of capabilities enabling us to further leverage our distribution, brand and team, while retaining our entrepreneurial spirit,” Khaishgi said in the announcement. Being the nation’s largest publicly held personal lines insurer, Allstate provides auto, home and life policies covering 16 million households through its Allstate, Esurance, Encompass and Answer Financial brand names. “Allstate’s consumer-focused strategy of providing unique products will be further enhanced with the acquisition of SquareTrade,” said Tom Wilson, chairman and CEO of Allstate. According to Wilson, it is possible that Allstate will take over the underwriting rather than SquareTrade outsourcing services, but will depend on where SquareTrade can get the best deal. 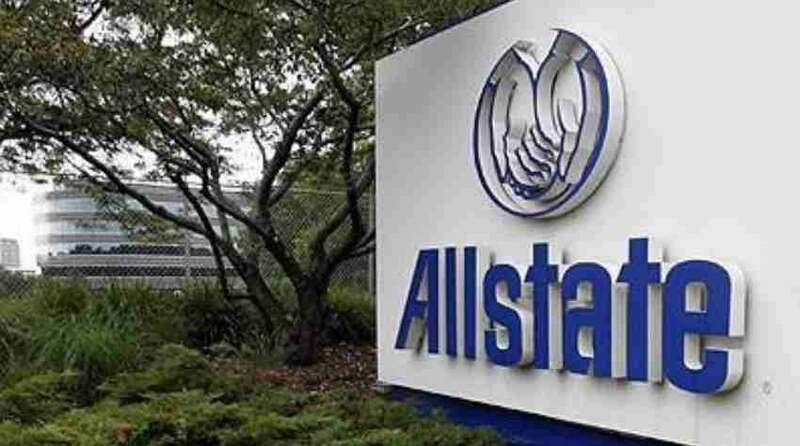 He added that growth will come from adding additional retail outlets and possibly from international growth where Allstate’s own distribution force could play a role. Allstate will acquire SquareTrade utilizing corporate cash and debt issuance, subject to market conditions, with no impact on Allstate’s existing share repurchase program, according to a statement.